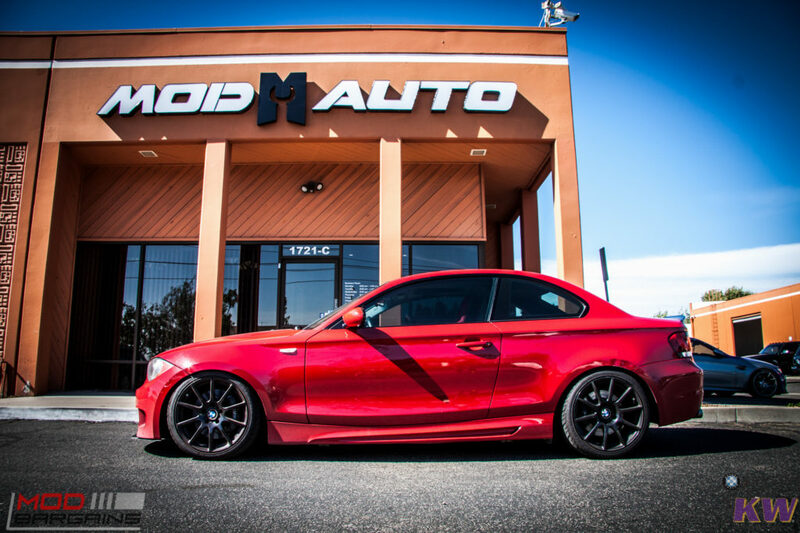 KW Suspension for your 2008-2013 BMW 128i 135i! Superb quality coilovers for any enthusiasts! From track to street, these are the best coilovers in the market to enhance the handling of your vehicle! 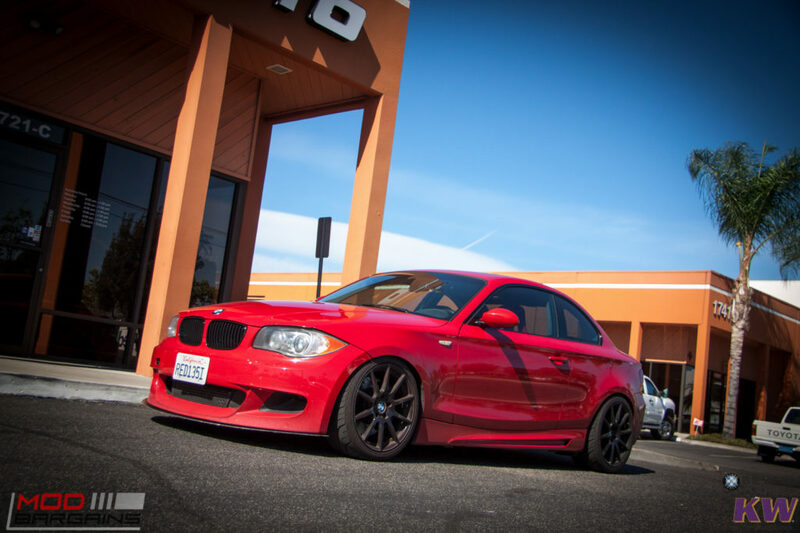 A set of KW coilovers are the perfect way to safely lower your car, adding aggressive styling and better handling to your 2008-2013 BMW 125i 135i. KW designed and manufactured every coilover to CUSTOM fit your vehicle, unlike other coilovers that may be a "special one-coilover-fits-all", these KW Coilovers guaranteeing MAXIMUM handling and performance for your vehicle. Along with handling, this system makes sure your car is given a perfectly AGGRESSIVE stance, not a vehicle that's touching the floor. With KW's patented dampening technology they do not only give you a aggressive feel through the turns but also helps with acceleration. With less rear sag and perfectly tuned rebound KW coilovers are able to cut time off your 0-60 time as well. Maybe you're not the one for aggressive looks and ultimate performance, but for comfort. Well, KW took that into consideration, and integrated adjustable comfort technology. Front Rear Front Rear Part No. KW Coilovers V1 ideal systems for customers wishing to rely on the experience of KW engineers, yet determine their own degree of lowering. In extensive driving tests our engineers have set the dampers for the best balance between sporty driving, comfort and safety.